Hilary is a Leadership and Organisation Development professional with significant international experience. She has held strategic HR leadership roles within several multinational organisations, including Premier Farnell, the BOC Group, Mobil Oil and Conoco. Hilary specialises in top team and organisational effectiveness. She supports clients to successfully implement strategic change initiatives through the delivery of innovative interventions and the development of leadership capability to drive improved performance. For over 20 years Hilary has used the Integrated Framework to facilitate individual development and broader business focused change strategies. 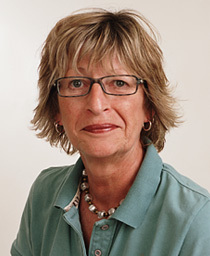 Hilary has worked internationally with clients in the public and private sectors. She understands the complexity of delivering global programs across different cultures, languages and business units. She lived and worked in the US for 4 years.